Our Newhaven is delighted to be working closely with Newhaven Historical Society and will be holding the next of its popular scanning sessions at Newhaven Museum on Saturday 15th September 2018, during the Museum's usual opening hours of 11.00am until 4.00pm. 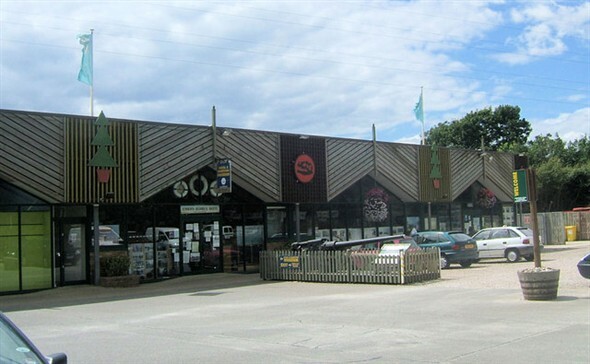 Newhaven Museum is located at Paradise Park, Avis Way in Newhaven. So please come along and meet the teams from both groups. Bring along your photos, slides, press cuttings and even memorable objects (we can photograph these for you). Tell the teams the stories and memories that go with them and they will be turned into Our Newhaven web pages and shared with Newhaven Museum. As well as all the exhibits and artefacts at the Museum, Our Newhaven's own unique photo albums will be on display, as well as a few items from Our Newhaven's Chairman Andy Gilbert, that aren't usually available to see. Our Newhaven looks forward to seeing you! This page was added by Andy Gilbert on 03/09/2018.